Jeffrey is a Realtor®; certified EcoBroker®; and an experienced, educated and ethical full-time real estate practitioner on Cape Cod, Massachusetts. As Director of Operations for The Cape House Team, Jeffrey specializes in guiding clients through the sometimes overwhelming process of buying and selling homes. Representing buyers and sellers in the towns of Barnstable (including the villages of Barnstable/Cummaquid, Centerville/Craigville, Cotuit, Hyannis/Hyannisport, Marston’s Mills, Osterville and West Barnstable) Yarmouth, Dennis, and Brewster…Jeffrey is passionate about his clients and providing them with an excellent real estate experience . He is a reliable advisor who cares more about the customer than the transaction. 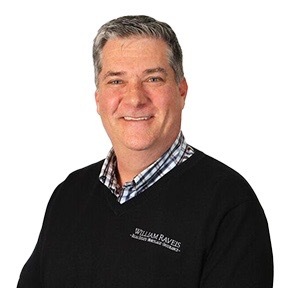 Prior to joining the team at William Raveis, Jeffrey was an award winning real estate agent in Southport, Connecticut. Before starting his real estate career he was an actor on Broadway and around the country as well as an entrepreneur in the film/television production industry. He now lives in Yarmouth Port, MA with his spouse where he enjoys the unique and wonderful lifestyle that Cape Cod has to offer. 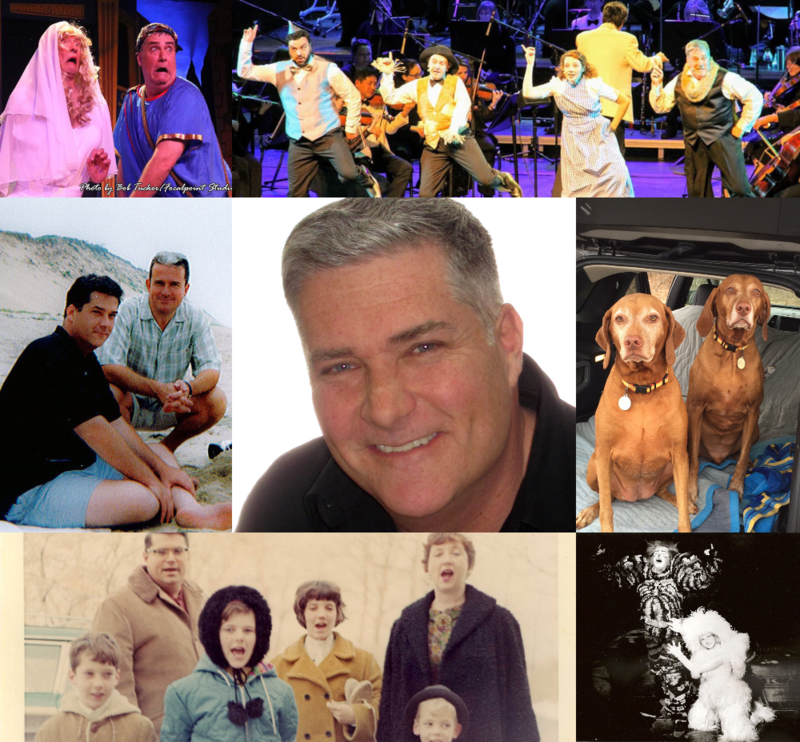 In addition to real estate, Jeff’s interests are family history, music, theater and gardening. He spends his free time enjoying musical pursuits, doing genealogical research and supporting the American Cancer Society, Autism Speaks and the Human Rights Campaign.